Indoor Outdoor Loop Carpet that is made to withstand the elements. Made of 100% High UV BCF Olefin Fiber. and a 2 Year Limited Outdoor Fade & Wear it will stand up to the elements. 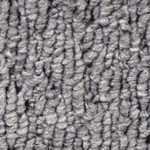 Waterfront Indoor Outdoor Loop Carpet is available in 3 colors. 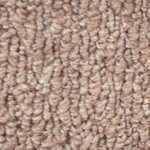 Beaulieu's indoor outdoor grass carpet is perfect for your deck, boat dock, outdoor porches or patio. 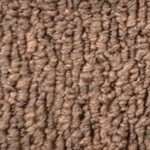 Order your free Beaulieu grass carpet sample today at www.carpetbargains.com!